We offer competitive prices, quality materials, and a large selection of fences for your backyard, home, or garden. 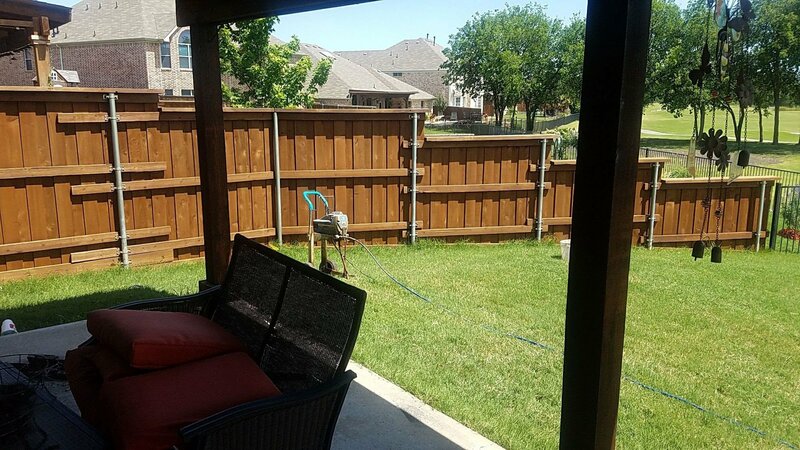 From cedar fences for privacy to metal post & rail; Striker Roofing & Construction provides professional installation, repair, and fence materials, all within your budget. Enhance the beautyof your home, secure your assets, provide privacy and safety for your family and enhance the equity of your home with a fence from Striker Roofing & Construction.